Hellenic Civil Aviation Authority - Our Airports - Ioannina Airport "King Pyrros"
HOME OUR AIRPORTS IOANNINA AIRPORT "KING PYRROS"
The airport is located 5 km far from city of Ioannina and operates since 1932. Its plants covers 5290 square meters of surface. Aviation club aircraft parking area. The duration of the bus ride is approximately 10 minutes. 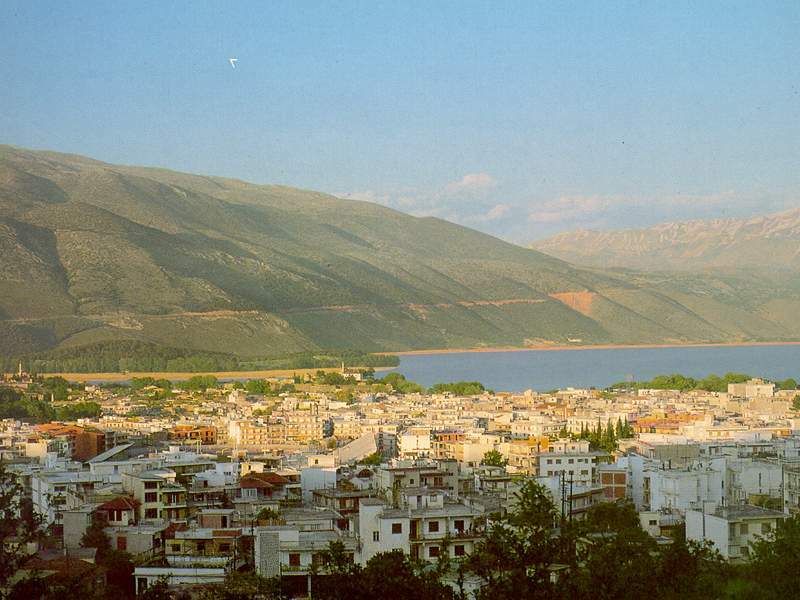 Fare from the airport to the city center Ioannina is approximately 7 euros.